Locus magazine was founded in 1968 in New York by Charles N. Brown, Ed Meskys, and Dave Vanderwerf as a one-page newszine to promote the “Boston in ’71” Worldcon bid. Two trial issues were sent to various fans and professionals to drum up subscriptions before issue #1 was mailed. Vanderwerf left after issue #4, and Meskys after #11, but Charles decided to keep the ‘zine going with the help of first wife Marsha Brown (who was co-editor from 1968-69), and later second wife Dena Brown (who co-edited from 1970-77). Issues were published once or twice a month, as the news merited. In 1972, Charles and the magazine relocated to the California Bay Area, and in 1976 Charles quit his electrical engineering job to become a full-time editor. After Dena left following their divorce in 1977, Charles became the sole editor, with his first paid employee hired the same year. In the ’70s the magazine shifted to a regular monthly schedule and the page count increased. By the ’90s Locus was firmly established as the preeminent trade magazine for the SF/F publishing field, with unparalleled review coverage, in-depth author interviews, indispensable forthcoming books and convention coverage, and listings of all SF books published in the English language. 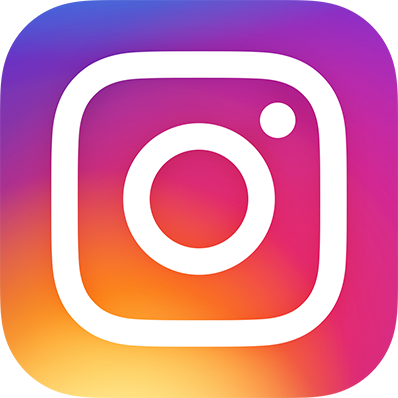 The magazine launched a digital edition in January 2011 and has published in print and digital simultaneously ever since. Locus won the Best Fanzine Hugo eight times (starting in 1970), and the Best Semiprozine Hugo 22 times, for an astonishing total of 30 Hugo Awards — the most recent in 2012, after which the rules for the category were changed to make Locus ineligible for any Hugo category. Charles Brown ran the magazine for over 40 years, until his death in 2009, when executive editor Liza Groen Trombi took the helm as editor-in-chief and publisher. 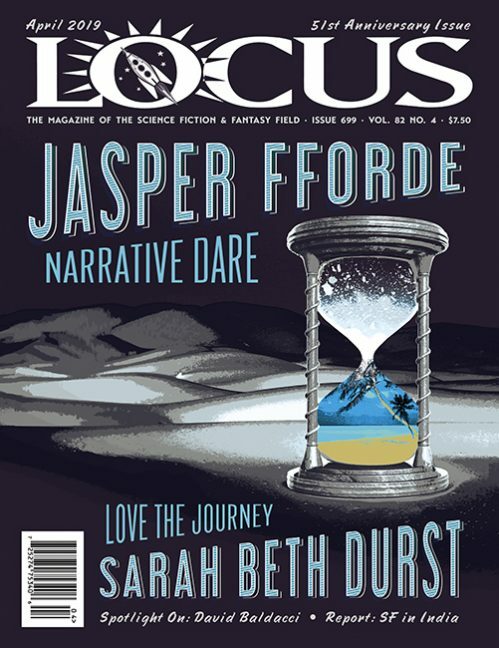 The magazine is now published under the auspices of the non-profit Locus Science Fiction Foundation, which also administers the Locus Awards, manages the literary estate of R.A. Lafferty, runs workshops, and does other work to promote SF/F literature. Locus celebrates 50 years of publishing as of 2018.